Did you that the most under-claimed of Business Tax Credits is for Research and Development? This is because lots of SME’s don’t realise that they qualify for R&D Tax Credits. The good news is that we can offer Research and Development Tax Credits expertise. We work very closely with Abbey Tax, who offer award winning independent specialist tax and funding services. The deployment of the product to a cloud-based environment, which is fast paced, will result in additional risks both with functionality and security. environments, requiring redevelopment of the entire system. successfully deployed in a hosted environment. resolve these voids between the new and old servers. Over the years we have entered into partnerships with highly regarded organisations to offer the kind of specialist services that our clients need. As an organisation, we can now provide financial and mortgage services, access to specialist international accounting experts, in-depth VAT expertise and counselling and mediation services of all kinds. 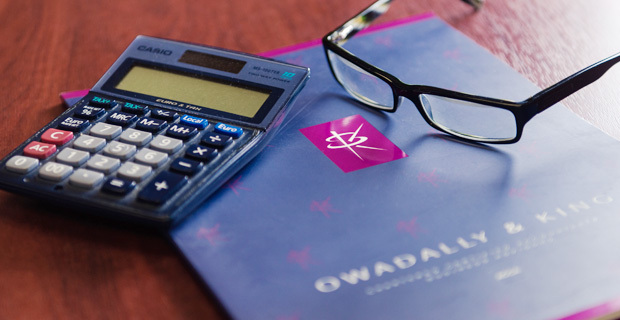 So if you would like assistance maximising your company’s R&D tax relief, need to help with reviewing your tax and accounting requirements, or just want help and advice regarding numerous Business Tax Credits yould be missing out on, then get in touch. Call us on 020 8686 7756 or CLICK HERE for your FREE ‘no obligation’ 90 minute consultation.